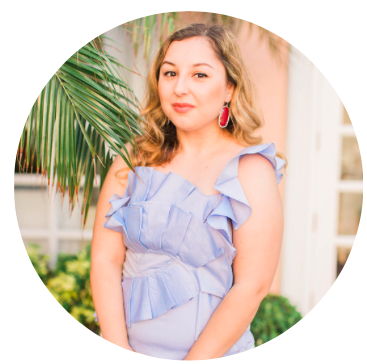 Being a fashionista and a blogger, I always love finding out about new shops whether they're big or small. Why go to the mall and wear whatever is "trendy" right now when you can find some one of a kind pieces? That's what I love about 522 Envy which I recently discovered while browsing online late one night. They sell a large selection of clothing that's perfect for any college girl and since they're inventory is constantly changing, you can be sure that no one else is wearing the same outfit as you (has that ever happened to anyone before? Awkward.). 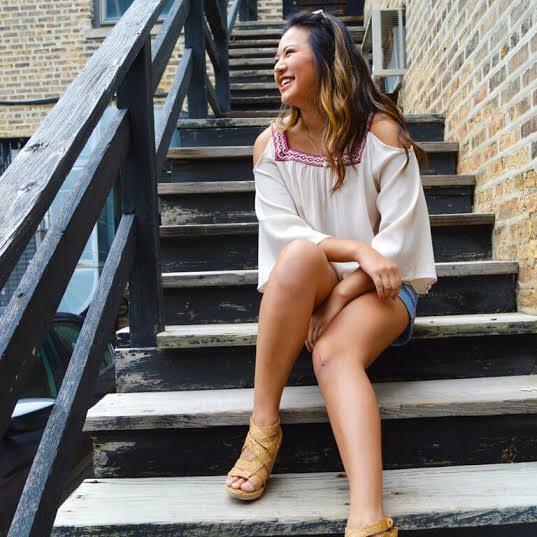 Although their boutique is mostly online-based, they do have a storefront location in Downtown Evanston, IL and frequently does pop-ups all around the Chicago area! 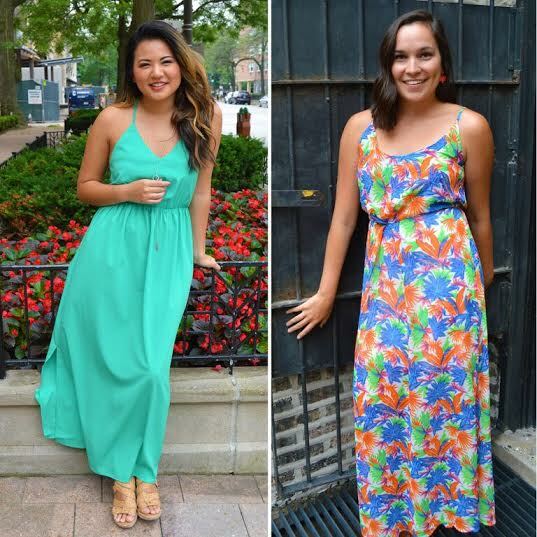 Obsessed with these colorful maxi dresses that's perfect if you're on the go and need to keep cool from humid temperatures. 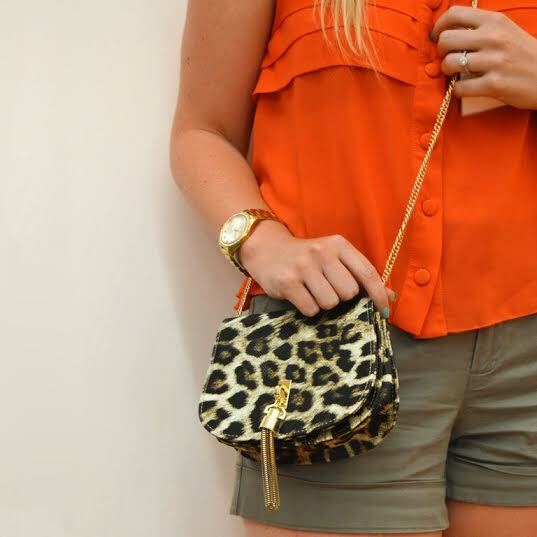 The only bag that I wear during the summer is crossbody bags and this leopard one defiantly caught my eye. I love the way they added a pop of color with the orange tank top! With the 70's revival going on in the fashion world right now, it's hard to resist this cold-shoulder peasant top. I can totally see myself wearing this outfit and might just have to buy the top asap! How gorgeous is this floral kimono?! The perfect way to add some boho to your outfit! If you love these clothes just as much as I do, then it's your lucky day! 522 was kind enough to give my readers a 20% off discount just by using the code 'SHOPWITHRUYA' so head over to 522 Envy to get your shop on! Hope you enjoyed this post and let me know which pieces you loved!